This pristine long white sandy beach with crystal clear ocean water is all yours. Staying in a large modern canvas tent that is already put up for you. With comfortable camp beds, lovely bedding and linen. Everything is provided. Pack only your bag. The fun starts with the road trip, 2.5 hours from Auckland, to a private camp site on a coastal farm. Arrive, breathe and open the bubbles. Create fabulous food easily, all the cooking equipment provided. Bring your own food and drinks. Even flush toilets and hot showers yet it is still camping. 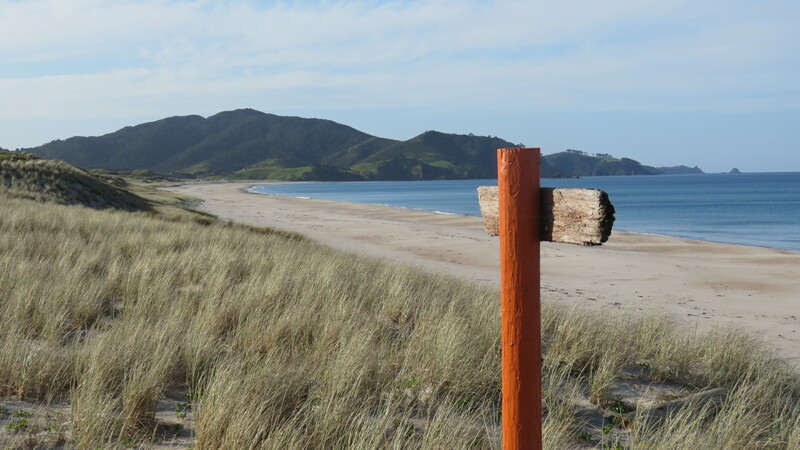 Discover the beauty of Whangarei Heads. Awesome walks and beaches, you can swim, snorkel, surf, do yoga, have a massage and beauty treatments, go to the pub, cafes and galleries or do nothing but relax, catch-up and enjoy the peace. At night sit around, have a laugh, watch the stars and listen for Kiwi.